New publication by Professor HyunKyung Lee from the Division of General Studies. Design museums are not only a great source of inspiration, but they also offer the public to learn the history of art and visual culture in a nontraditional setting. 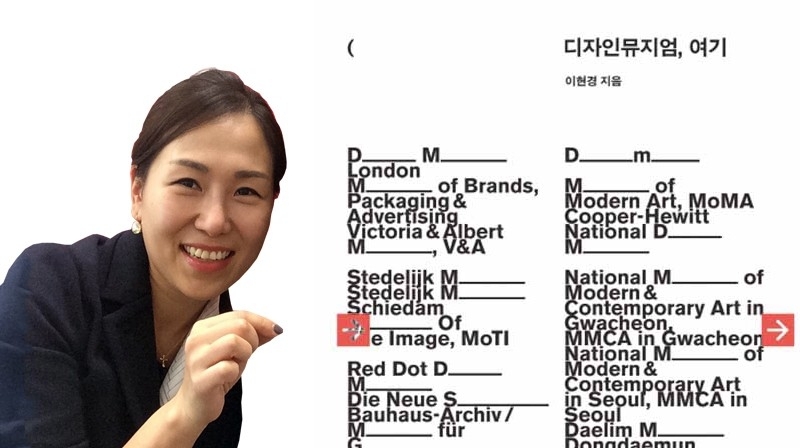 HyunKyung Lee, professor of Division of General Studies at UNIST has recently published her new work, “World’s Design Museums, Here”, which provides an in-depth look at some of the world’s leading museums of design. 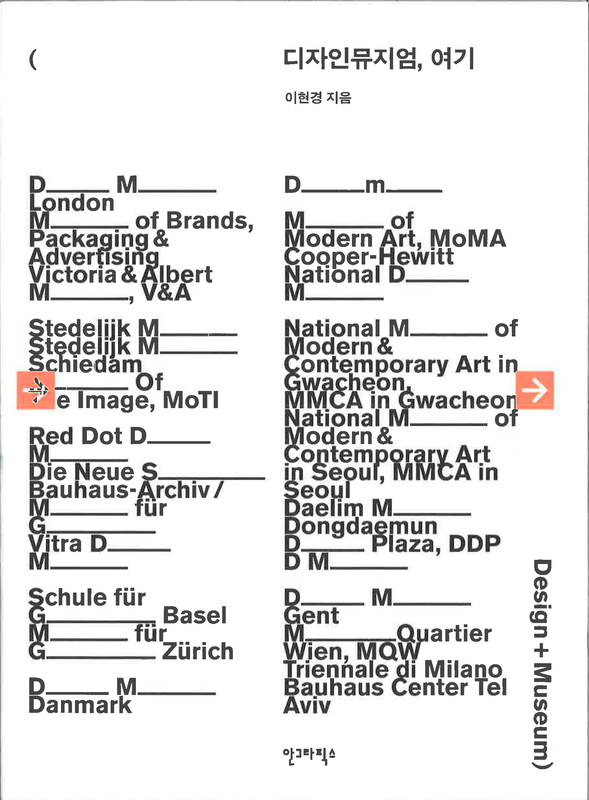 The cover of “World’s Design Museums, Here”. This book, published by Ahn Graphics Ltd., provides the public an opportunity to gain new insights and fresh perspectives on art and culture around the globe. 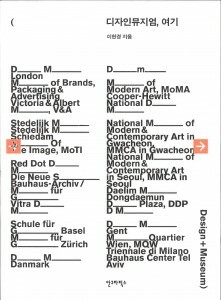 It encompasses the result of Professor Lee’s 20 years of travelling around the globe, featuring an overview of design museums around the globe, as well as the people who create, govern, and operate them. “Art galleries and museums refer to spaces for the exhibition or collection of art that reflect the different cultures and traditions of the country’s people,” according to Professor Lee. Through this book, people will learn about the different types of museums, how museums have changed over time, how museums have striven for greater inclusiveness, respect for other cultures, and how they have dealt with subjects and exhibits that have proven controversial. 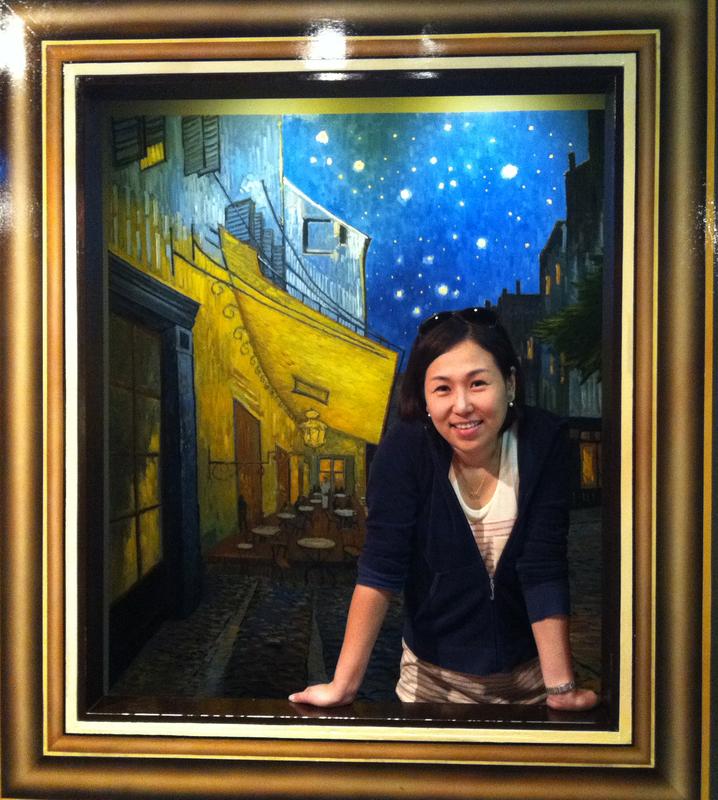 Hyun-Kyung Lee is an assistant professor in the Division of General Studies at UNIST. She received a master’s degree in museum studies from Syracuse University and a Ph.D. in arts administration from Florida State University. Prior to joining UNIST, Professor Lee has also held faculty positions at the Art Center College of Design in Pasadena, California and at the Techno Art Department of Yonsei University in Seoul. Professor Lee also worked as an intern at the Getty Research Institute in Los Angeles, the Orange County Museum of Art (OCMA) in Newport Beach, and the National Modern Museum of Art in Korea. Her research interests include museum studies, visual communication design, and art administration. She has published several books, articles, and research papers on design education and design museums.